Kasi Star Township Brands, an annual awards forum hosted by a leading South African market research company, has awarded DEFY Appliances (Pty) Ltd (DEFY) with accolades in three categories at its launch event in June. DEFY won awards in the Stoves, Ovens and Hobs category, Floor polishers & Vacuum cleaner’s category, and the Washing Machine category. According to DEFY, the awards are its annual benchmark tool used to examine brand loyalty and preferences among South Africa’s township dwellers and are regarded as a sought after accolade in the appliance industry. "This is an enormous honour for us at DEFY. We are a proudly South African company, and to know that we have the loyalty of South African consumers everywhere is a humbling experience for us. Thank you, South Africa, for believing in a brand that is for our people," says Evren Albas, CEO of DEFY. According to Kasi Star Brands, who hosts the awards, brands that win awards do more than satisfy needs and wants, 'they become symbols and contribute to the way township consumers define their status and their personalities. These brands often become symbols within townships'. 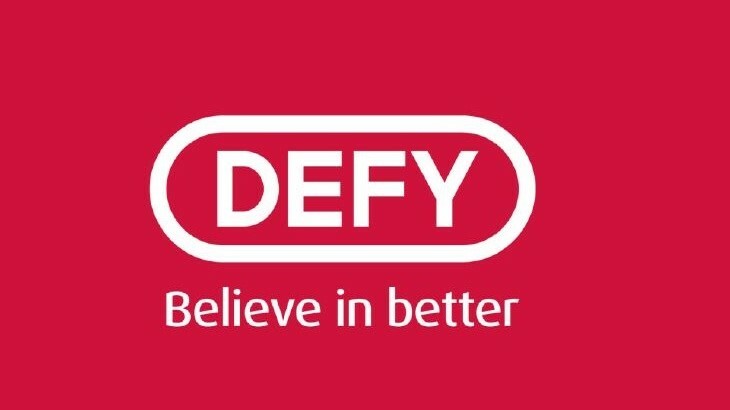 For more information, visit www.defy.co.za. 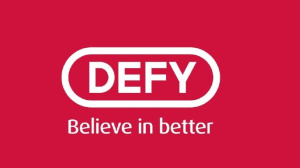 You can also follow DEFY on Facebook, Twitter or on Instagram.